Dad's get a bad wrap, we're all guilty of not putting as much time and effort into Father's Day as we do for Mother's Day. Sure we don't get random updates of Dancing With The Stars through the year from good old mom as much as we'd like to from dad. Most fathers very rarely seek to receive as they still prefer to protect and provide. Dads are equally as important as moms so we are saluting all of these amazing dads with his own drink related gift guide. Forget about the tacky tie and sock ensemble, dad will make the most of this gift. The world's first cold distilled gin, Oxley is rare in that only 240 bottles are made per day. Your dad will love to make a gin tonic with this exclusive batch. 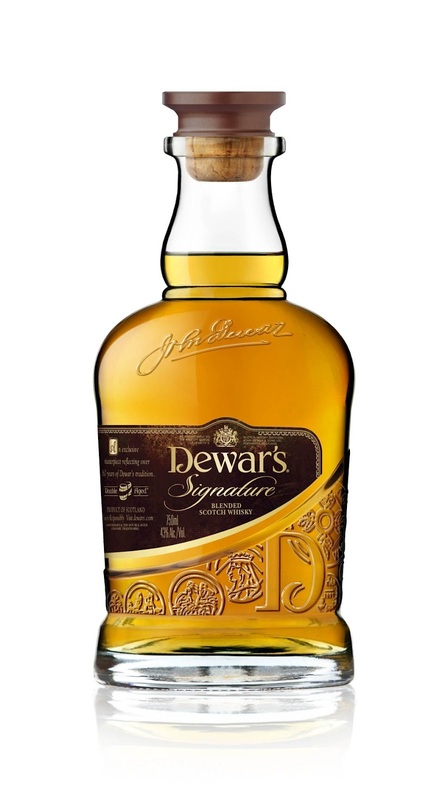 If your dad is more of a sentimental scotch drinker, go for Dewar's Signature. 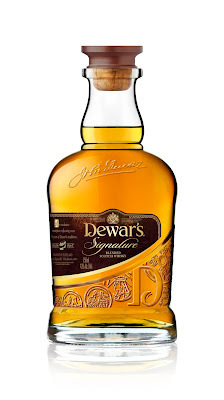 Founded by a father-son team, this double aged whisky is just for him. Plus he'll love the packaging. 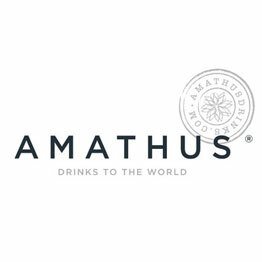 Let the trendsetter in your dad come out with this agave based liqueur. Honey hued and combined with both tequila and vodka Mariposa, named after the indigenous butterflies of Mexico will stir up the inner mixologist in your dad. If Dad still does shots or loves a traditional margarita, go for the award winning, Vida Tequila which is made in Utah. Vida means life in Spanish, and with it's refreshing flavors it will bring life to dad's drinks. Oenophiles rejoice, Marc Mondavi has launched a new Cabernet and Chardonnay from his Divining Rod line. Based off of Marc's who also has four daughter's skill as a water witch. A good witch as he uses his abilities to find water sources for vineyard and wine estates. Your own dad will love telling the tale behind the making of his precious bottles.